This upcoming weekend is a much-anticipated event on the Ontario duathlon calendar: the Provincial Championships hosted by Multisport Canada at the Bracebridge Triathlon/Duathlon weekend. 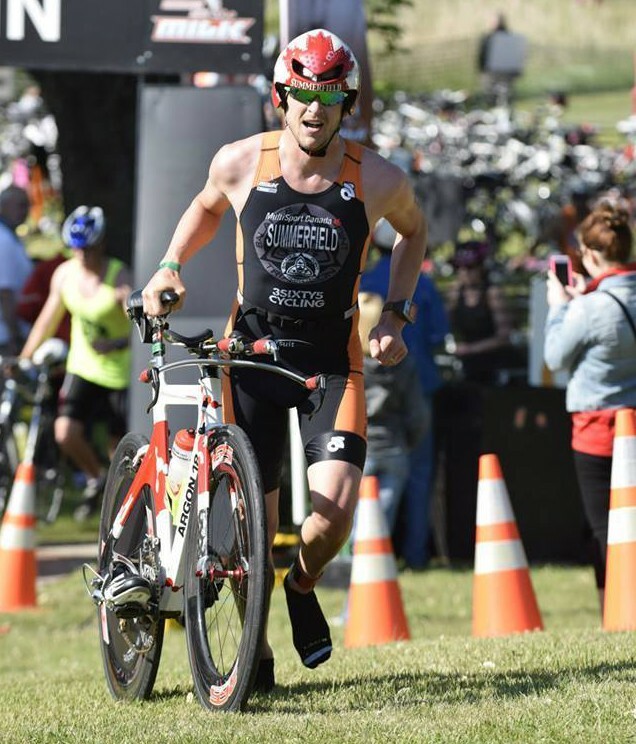 It’s a weekend full of intrigue, because not only is it a provincial championship on a difficult course that is as sure to throw a wrench into your plans as your competitors are, Triathlon Ontario has added a bit of sparkle with the Du the Double Challenge. No doubt this will be a wild card in the races as several will be attempting to brave a tough standard distance course just one day after a wire-to-wire 60 minute thrill ride on Saturday. Throw in steady performers Shayne Dumouchelle, Matt Straatman, Garvin Moses and the immeasurable Howie Walker, and you have yourself one heck of a race! Smith has the best running chops in this race, though his bike is an unknown. 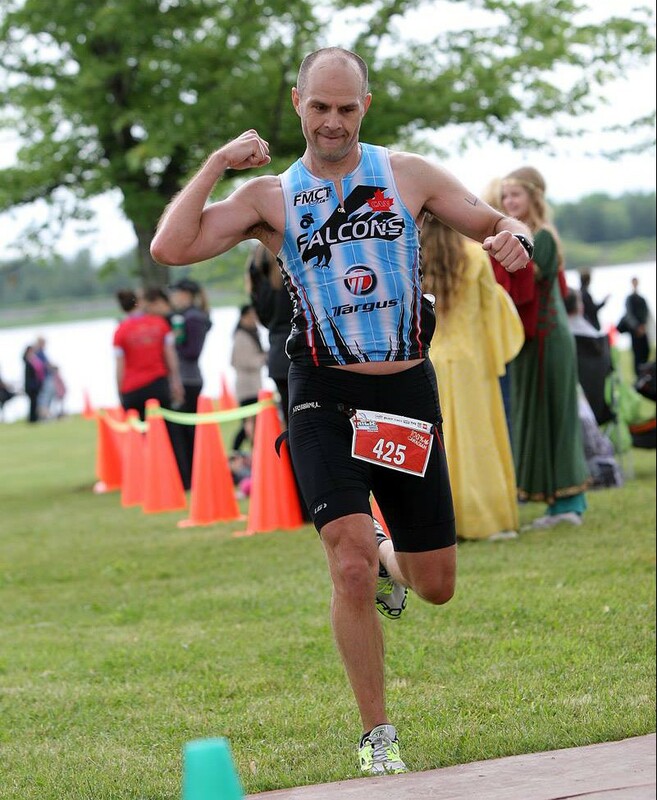 He coaches with the Toronto Triathlon Club though, so he might very well surprise. I see him and Donnelly (16:25 5k this year) taking the run out hard on the mostly flat course, with Moore (a varsity high school runner) trying to go with them. Stronger cyclists (Bradley, Field, Summerfield) must toe a delicate balance here to save legs for the bike while not sleeping on these guys, as 20km is not a very long distance to make up minutes (unless your name is Frake). Especially with Moore, a junior elite cyclist. The women’s race is usually an enigma with me, because I usually don’t have quite enough information for a decent preview. This race is a little different, so I am going to give it a shot. The start list has quite a few athletes who I see have gone ~1:18-1:20 in sprint duathlons, with a few a cut above the rest. Anna Fiorito and Michelle Sheehy have both recorded sprints under 1:15, while Karen Bravo is a strong athlete from Team LPC. Bravo has been strong across three disciplines this year, and if I had to make a call (and that’s kind of the point) I would tip her for the win as the stronger of the three. I think it will be a back and forth battle all race between these three and likely 1-2 others for the leader on the road position, however. If any of the three falter, then some combination of Karri Beck, Tara Mcaninch Mclaren, Annie Renaud, Christine Elliott or Chelsea Lye will be ready to pounce. All have recorded solid sprint duathlon times this year and could very well be poised for a breakout race. 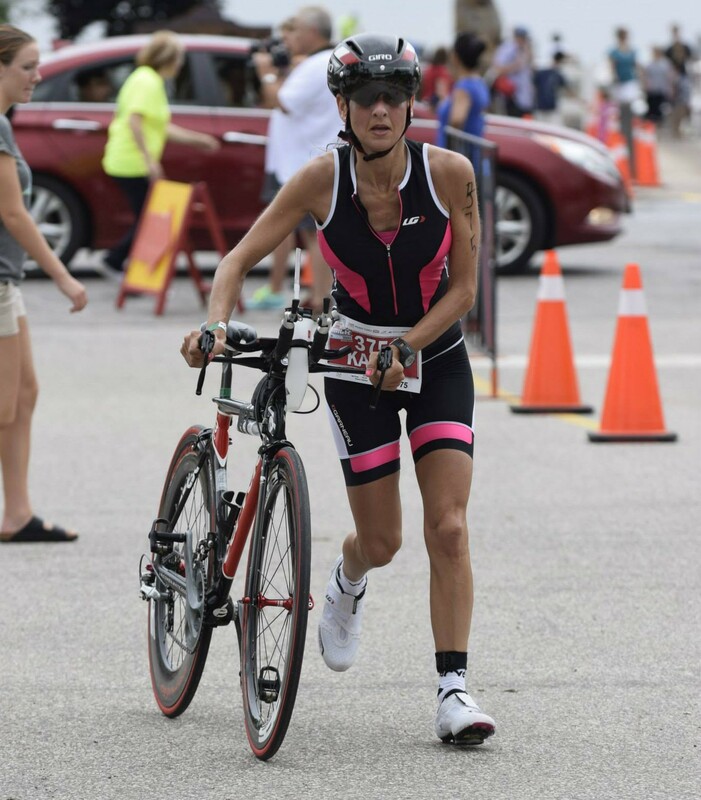 I will take Canadian duathlon supporter Karri Beck to be the best of the rest behind the three above, with junior Lucy Panko the dark horse to sneak into the top 5. It should be noted that last year’s winner and Canadian Championship bronze medalist Isabelle Sauve lives 90 minutes up the road and is usually a gametime decision for races, so there is a decent chance of her making appearance on one or both days. She would be a serious favourite if she chooses to race! What I LOVE is the 61 athletes signed up for the international distance and the 81 signed up for the sprint. Those numbers are sure to bump up on race day as well. Great work supporting your provincial championships Ontario! Check back later today for that standard distance preview. Until then…keep Du’ing it!